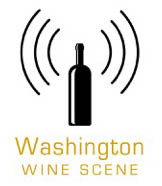 Know how to get a cavalcade of seasoned (read: potentially jaded) wine writers, winemakers, wine growers, and wine industry insiders to go as quiet as mice (I’m talking pin-drop-sounds-like-a-jet-engine-on-fire quiet), and as stupefied as deer in the headlights? 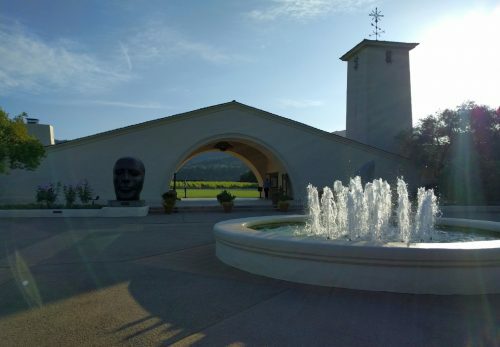 I saw Robert Mondavi Winery pull it off a few weeks ago in Napa Valley. As once-in-a-lifetime wine tasting events go, that one ranks pretty highly, even for those of us who have already had outsized amounts of once-in-a-lifetime wine tasting event opportunities (this was helped by the genuine combination of pride, awe, and shock in Winarski’s voice as he described that he never expected to be speaking about the 1966 Cab fifty years later). 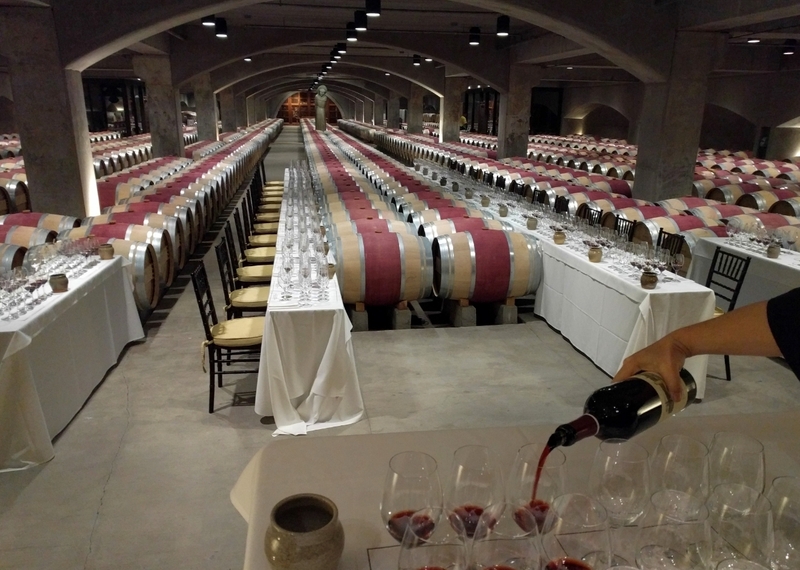 During the course of the multi-day Mondavi event at the Napa Valley winery (which I attended as a media guest), we ended up going through a sizeable portion of the last fifty vintages of Robert Mondavi Winery’s Reserve Cabernet Sauvignon. What became clear as we were lead through the various tasting proceedings and events by RMW educator Mark de Vere, and winemaking team Genevieve Janssens, Joe Harden, and Megan Schofield, was that this iconic wine is impossible to separate from its equally iconic winery, and its arguably much more iconic namesake. It’s that last quote in particular that will carry us through to my thoughts on the wines themselves. 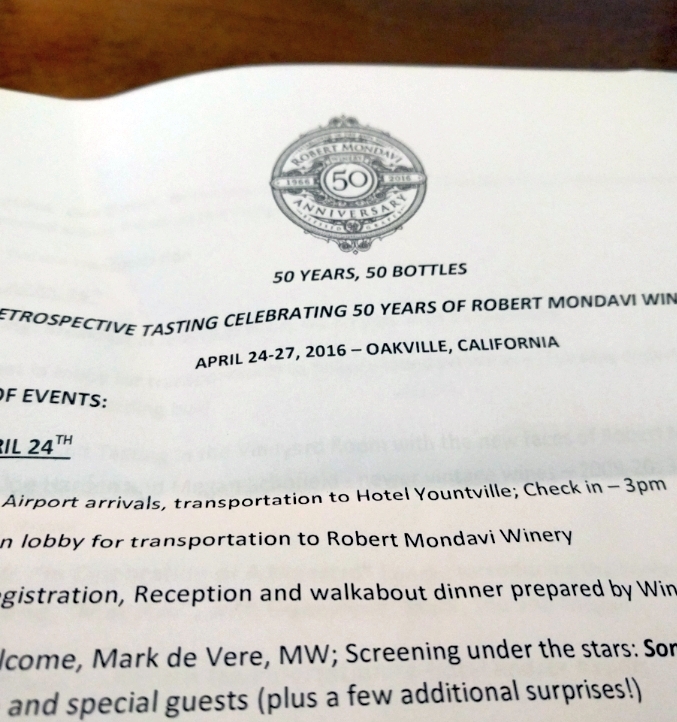 No, you’re not getting a run-down on all fifty vintages (I’m going to highlight twenty). Yes, Janssens’s statement on style holds true. 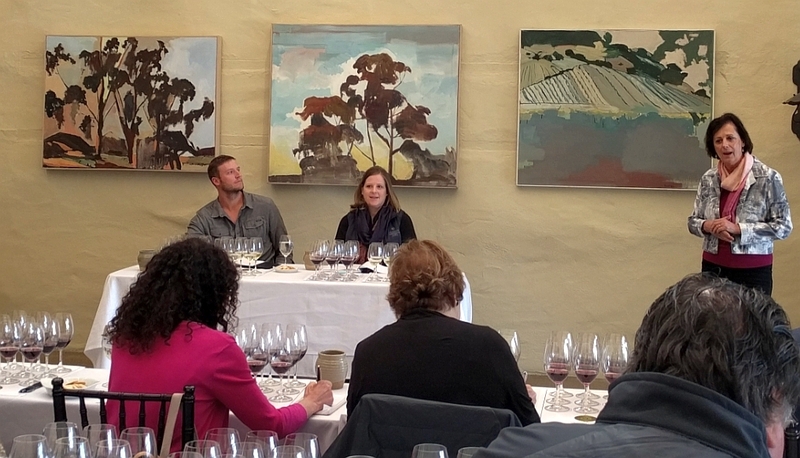 We cannot – and should not – expect that, in five decades of time, that the RMW Reserve Cabernet would remain static. So much “material” (as she put it) has evolved in that time-frame that it would have been impossible to do so even if they’d wanted to repeat the same wine over and over. Climate has changed; vineyard planting has changed; rootstocks have changed; winery equipment has changed. That sense of Mondavi’s DNA, however? That certainly has not changed. While clearly entering its swan song, this tart, red-fruited, spicy little number is, amazingly, astonishingly, beautifully drinkable. In fact, it’s downright elegant. Even considering the talents involved in making this wine at the time, they were flying by the seats of their collective pants (as viticulturist Phil Freese described working with Mondavi, “we were making things up back then that common practice today”), it is stunning how well it has held up. You’re unlikely to ever encounter this wine, unfortunately, even at the winery (who, thanks to this celebration, are just about out of it). Plummy, pruney, and short of finish, this wine is otherwise a delight. Balsamic, black licorice, nuts, wood spices; there’s a lot still going on here. And it’s definitely still alive, and in fact vibrant enough to conjure up food pairing ideas. 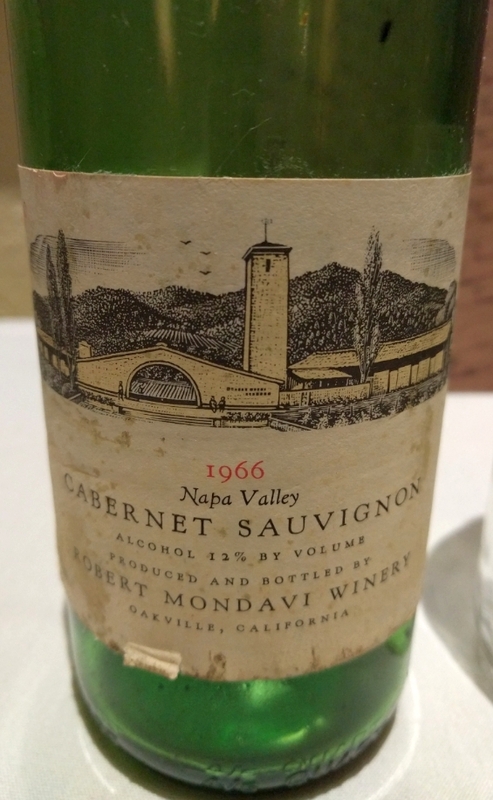 Now my second favorite RMW Reserve Cab release (courtesy of the 1969), I’ve actually had the pleasure of encountering this wine before (courtesy of Michael Mondavi). Technically, this vintage is the first official “reserve” designated Cab for RMW, and is actually forty percent Cabernet Franc, predating the current labeling laws that would prevent it from being labeled as Cabernet Sauvignon today. The vintage was deemed average, but there’s nothing average about this wine. Cherries, cola, baking spices, violets on the nose, currants, nuts, cigar, walnut shell, vibrant juciness, and total joy in the mouth. It’s still lithe, alive, and stunning. 12.7% abv. Also, I was in utero when the grapes were harvested. 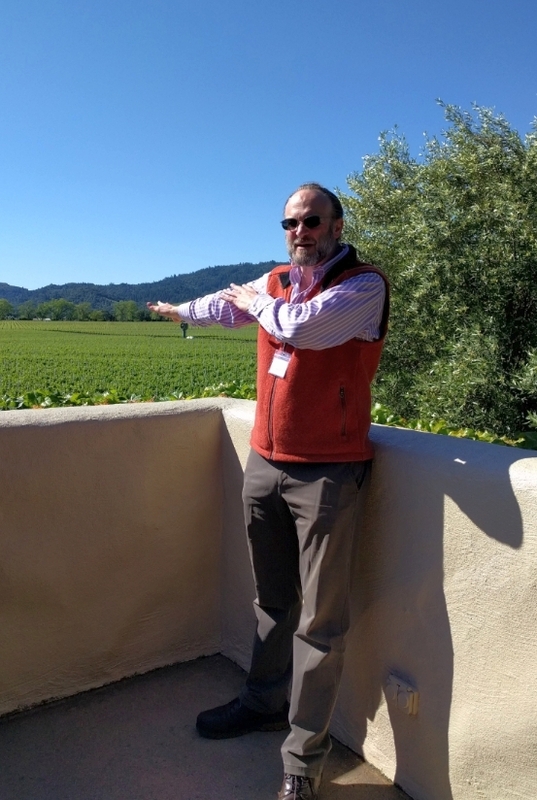 Apparently, this release (which includes a smattering of Cab Franc and Merlot) is one of Tim Mondavi‘s faves. He has good taste. Weather was unsettled during the vintage, but things worked out well enough that the overall fruit quality was excellent. Now, it’s sporting walnut shell, truffle, smoked meat, and wood spice aromas, with a delightfully juicy and mineral palate, with a bit of red fruits still left. The finish is taking its sweet time, full of dried herbs and toast. I loved it. 13% abv. A blend of Cab, Merlot, and a bit of Cabernet Franc, from a rather cool year by Napa Valley standards. Above all, the wine is delicious and in a very, very drinkable spot right now. I actually found it rather bold in its currant and cassis fruits, which was a nice surprise. There’s also nothing shy about its black tea and spice aromas, either. 13% abv. If you like them oaky, then this is your huckleberry. Harvest came early that year, and the wines were generally pretty lush, which is reflected in the big, plummy, juicy, vanilla-laden presentation of this very tasty blend of mostly Cab and Merlot. A mere 12.7% abv, which, when you drink this wine, makes no sense (but won’t stop you from drinking it). There’s some Cab Franc and Merlot in the mix on this one, which was a nose offering earthiness and little else. The palate, however, is exciting; pithy, with red fruits and great acidity. Smoke ’em if you got ’em on this one, but just make sure that you do it with some grilled lamb. 12.2% abv. A challenging vintage (again, by Napa standards) with cool temperatures, rain, but conditions that favored thick grapes skins. The result is a darker – and very interesting – wine in its leather, tar, black olive, earth, plum, and funk aromas. Cassis, spice, and elegance mark the velvety palate. It’d be pretty difficult to stop drinking this. 9% Merlot, 13.1% abv. 10% Merlot, 3% Cab Franc, and 80% funkaaaay. An ideal vintage weather-wise, though this isn’t my personal ideal of RMW Reserve. Barnyard, earth, cloves, cigar ash on the nose, and the palate is solid, and alive. Personally, I couldn’t get past the funk to call this one a great release, but fans of Old World Cabs will likely enjoy its undoubtedly excellent craftsmanship. 13.4% abv. I would have been old enough to legally drink this one. Only 4% Merlot and 4% Cab Franc were added, which is probably a testament to how god this vintage was for Cabernet Sauvignon overall. And the wine is, pretty much, a classic Napa Cab: truffle, earth, cigar box, vanilla, and lots of dense, dark, plummy fruit on hand across a broad and generous palate. 13.4% abv. The much-maligned El Niño vintage. And yet, this wine is lovely, poised, and very spicy, and a delight to drink, just like 90% of the 1998 Napa Valley Cabs that the Wine Spectator probably told everyone not to buy. While it loses some balance due towards the finish due to noticeable heat, there’s plenty to love here: cedar spice, licorice, and sinewy, chewy tannins. 14.1% abv. A much easier vintage than its predecessor, this one takes time to unfold, but when it does it sees out the `90s with quite the fanfare. Dried herbs, earth, red currants on the nose, juicy, vibrant plummy fruit on the palate. It develops increasing amounts of poise as it goes along. As in 1998, this release saw Cab Franc, Merlot, and Petit Verdot blended in, but also includes a touch of Malbec. 14% abv. Maybe it was the hefty (14%) addition of Cabernet Franc, but I loved this wine. Ripe, juicy, powerful red fruits, dusty tannins, black olive and dried herb aromas, violets, truffle, mineral, cassis, oak spice… there’s a sh*t-ton going on here, people. This comes off as big, but also elegantly dressed, and keeps a nice sense of freshness all the way through a fairly long finish. Damn, I want to go back to this just writing about it… 14.1% abv. Generally, the 2000s aren’t my favorite run of RMW Reserve Cab vintages, as the wines saw pretty sharp increases in the perceptible heat (presumably due to the rising abv – this one is 15.9%, by the way). This one is hot, no doubt, but it’s also lovely in its minerality and cedar notes. It’s lush, aristocratic in presentation, and dark of fruit. I wouldn’t hesitate to order it at the steakhouse, though the tannins are so velvety that I’m not sure it’s built for much more long-haul aging (note that I could very well be wrong here). The nose is smokey, the finish long and spicy, the fruits dark and deep, the palate grippy, chalky, and mineral (all in good ways). For me, this is what happens when you go big, bold, and beautiful all at the same time, which is kind of what Napa Cab does best when it’s done really well. Everything is dialed up here, and this vintage is not playing any games. 15% abv. To me, this is the most stunning of the recent Reserve Cab releases (there’s abit of Cab Franc and Petit Verdot in the mix). It’s a delicious, poised effort, that I suspect will sneak up on us all later as a classic. Fresh and dried herbs on the nose, along with red and black currants and elegant wood spices, violets, and stones. Pure dark berry fruits on the palate, overshadowed somewhat by incredible elegance and Alaskan-pipeline length in the finish. 14% abv. If you like them spicy, this vintage puts on a clinic: cinnamon, tobacco, coriander, cedar, what-have-you. The fruits are dark and ripe, the mouthfeel muscular and grippy. Picture James Bond driving a muscle car. A well-crafted, but very, very big boy, it will get the hedonists out the swooning. 15% abv. Like the 2012, this has a bit Cab Franc and Petit Verdot action, and it’s slated for an August release. It’s a complex wine, both in aromas and on the palate. Violets, cocoa, tons of spices, dried herbs, dusty wild berries, and earthiness all give way to what becomes a textural, fascinating mouthfeel. It’s ripe and grippy, and quite big, but also quite balanced, with more compelling tension than a really well-executed psychological thriller. 15% abv. Copyright © 2016. Originally at Golden Years (Tasting Fifty Harvests Of Mondavi Reserve Cabernet) from 1WineDude.com - for personal, non-commercial use only. Cheers!